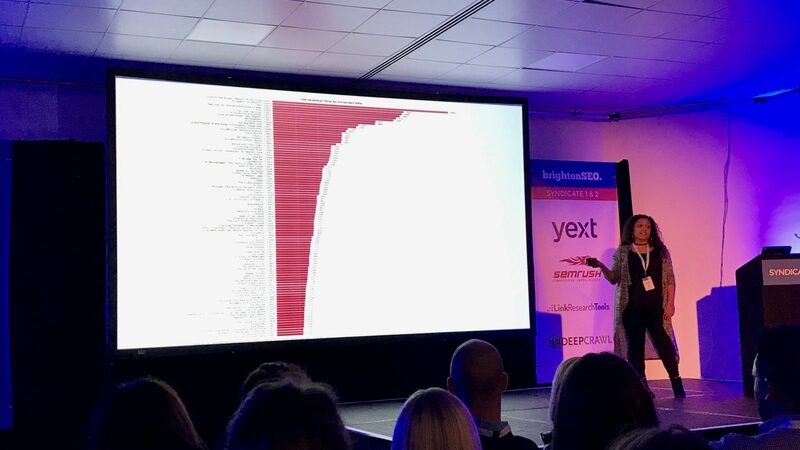 Brighton SEO stormed into Brighton last week with nearly 100 SEO experts presenting on 100s of relevant SEO marketing topics. 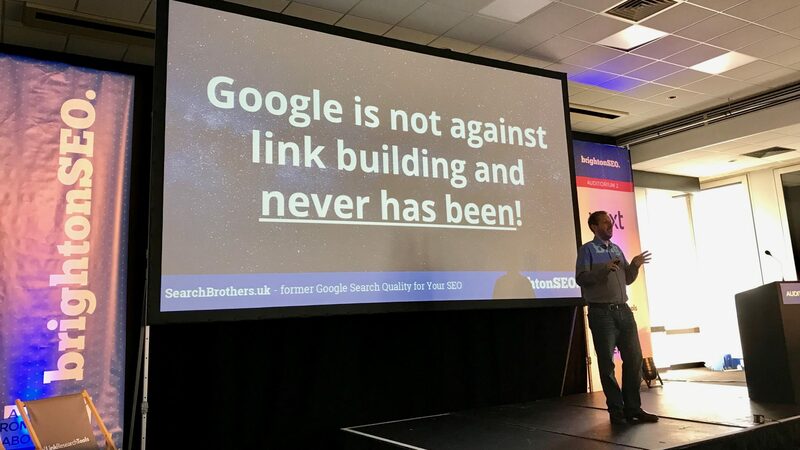 This SEO conference has become extremely popular the world over, it was great to see so many people discussing SEO & digital marketing. 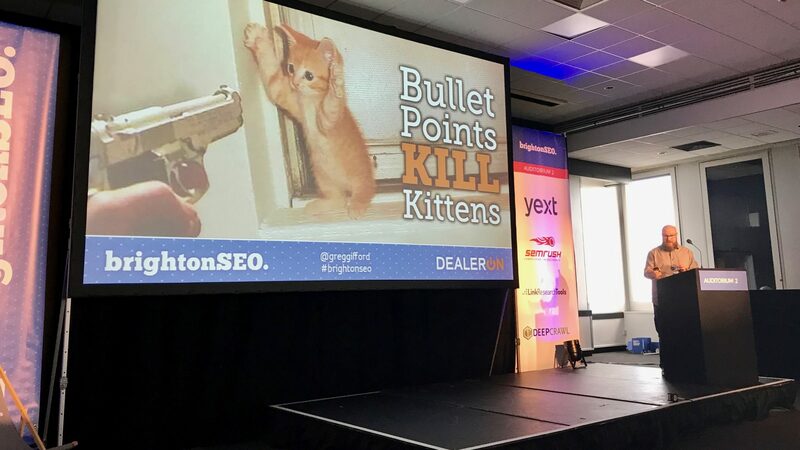 Brighton SEO runs a great conference and arrived with THE Best SEO experts for a jam-packed day, and the town played a good host. 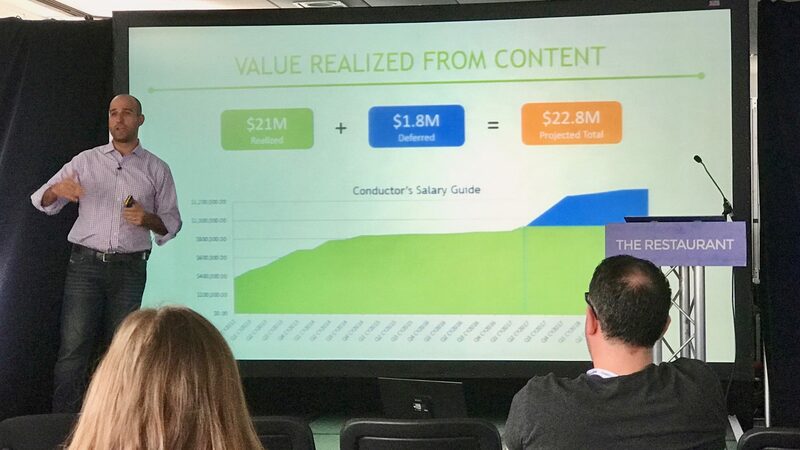 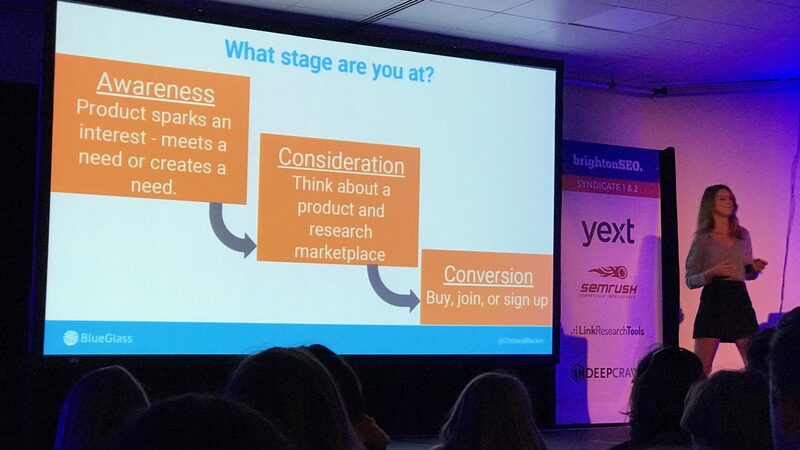 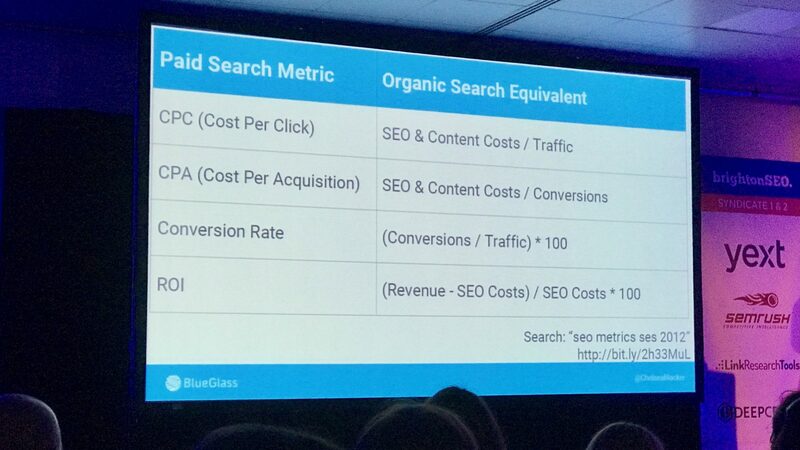 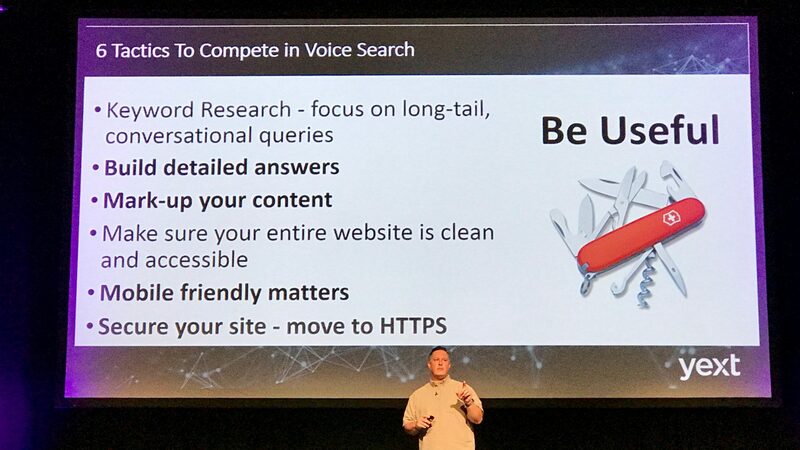 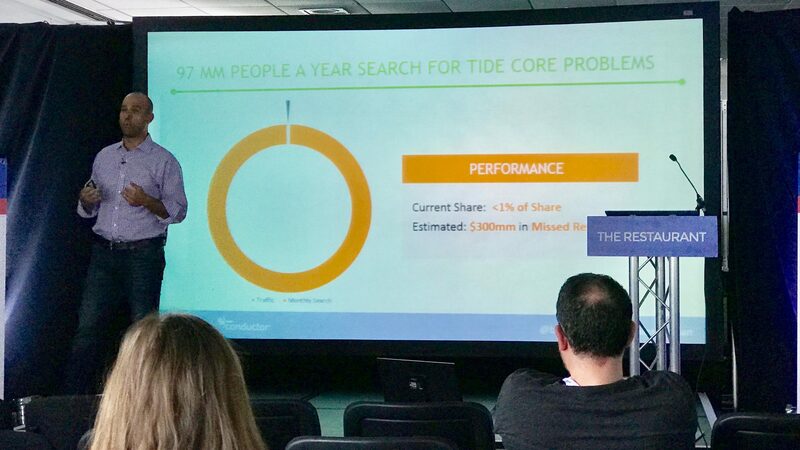 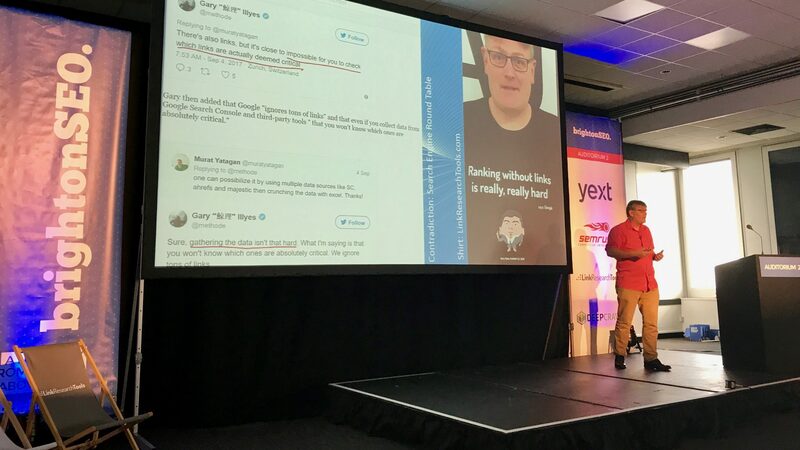 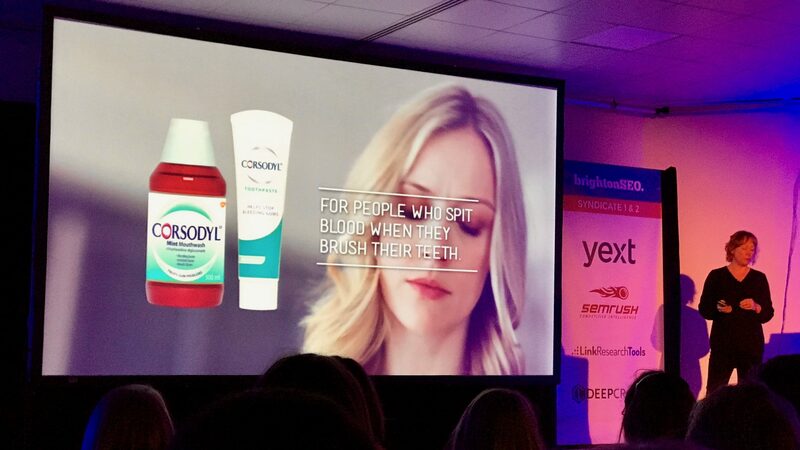 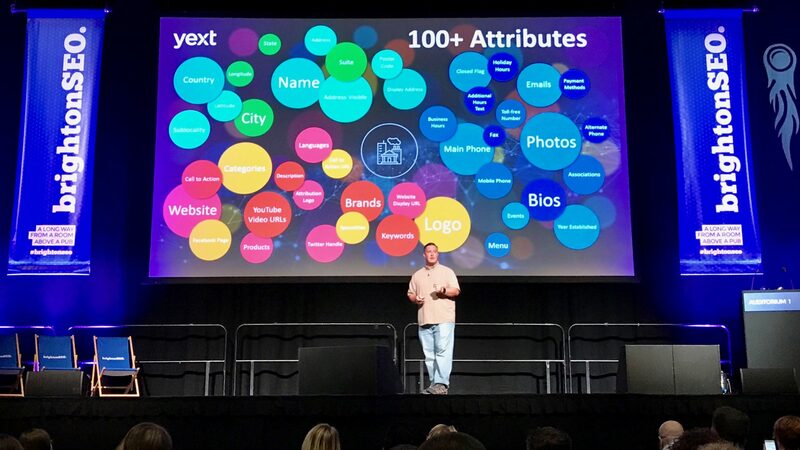 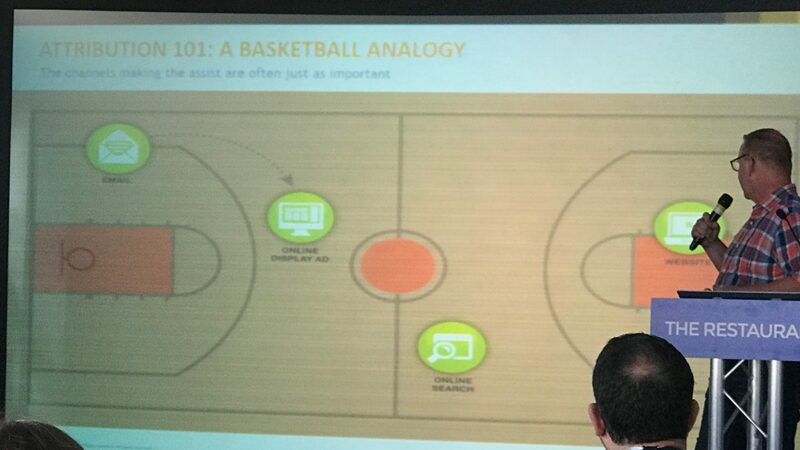 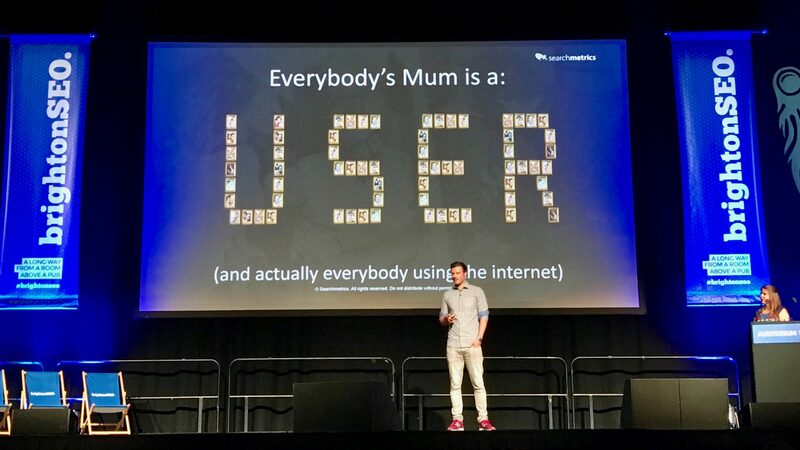 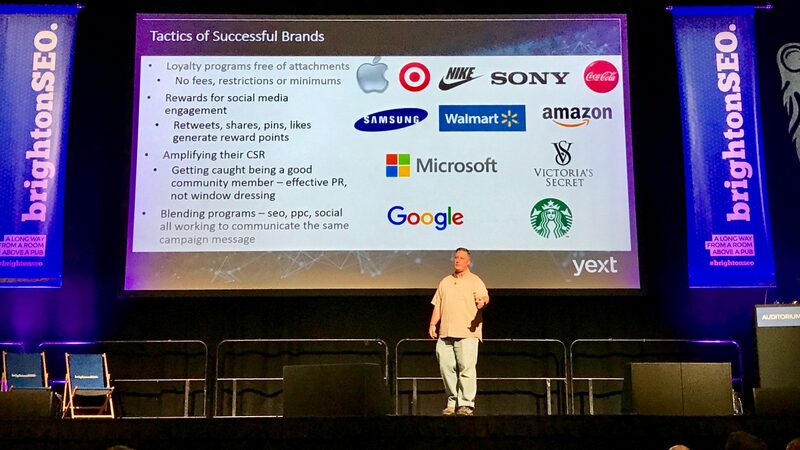 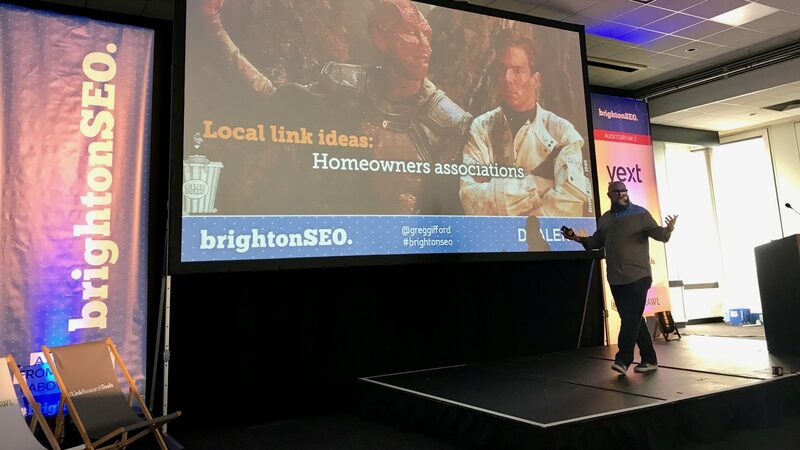 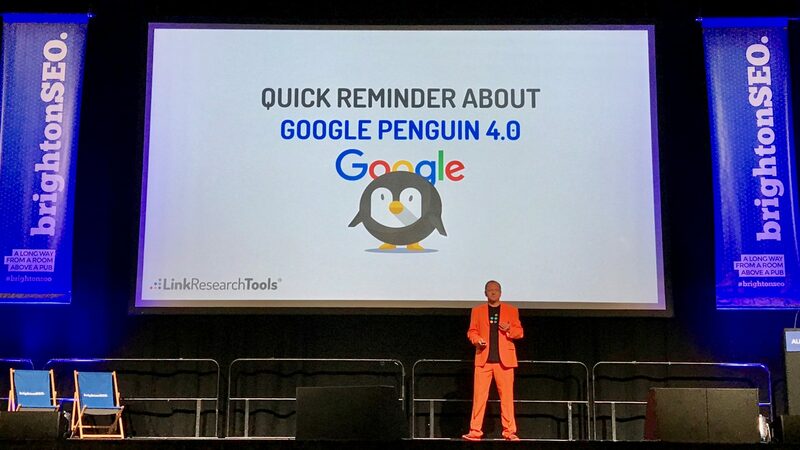 Here are Rumble’s (Relevance CEO and Professor of Digital Marketing at IUM) top 13 talks and key takeaways and resources from Brighton SEO. 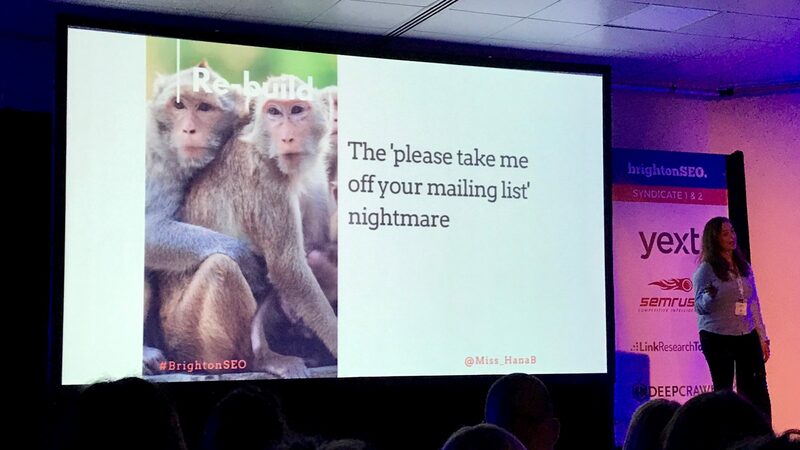 You can make 404 Pages AMAZING – have a go – how creative can you get? 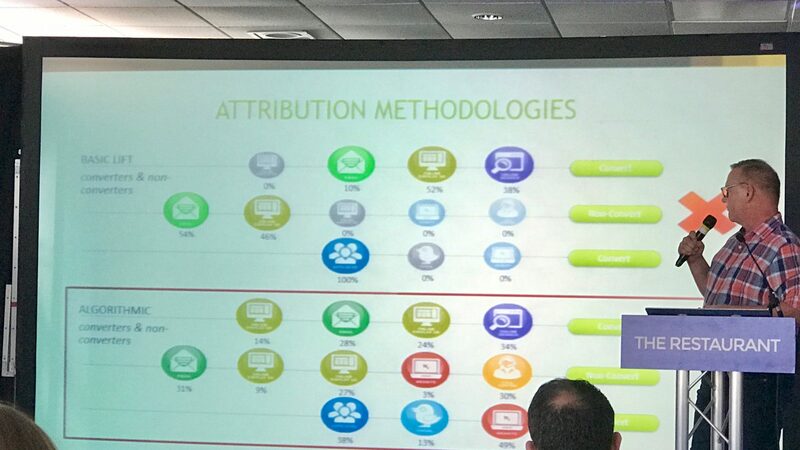 X-channel attribution can be difficult owing to high-value items, a long sales cycle, multiple channels, many media types…..
Local Meet-ups – offer facilities, Local Directories, Local Review Sites, Event Sponsorships, Local Resource Pages, Local Blogs, Local Newspapers, Local Charities, Local Clubs/Organisations, Local Calendar Pages, Local Interviews, Local Business Associations, Local Art Festivals, Local Guides, Homeowner Associations….. 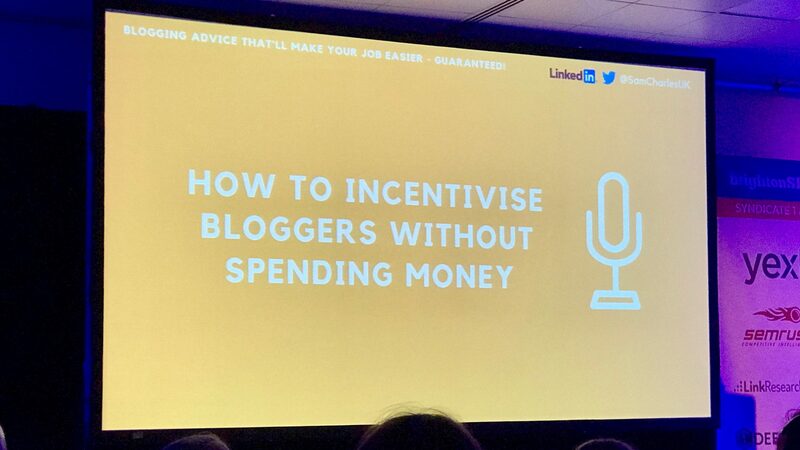 But how do you get journalists to link to you?